It’s very, very tempting to look for cheap ways to get traffic to your site, or to increase your search engine ranking with low-cost SEO services. DON’T, just DON’T! 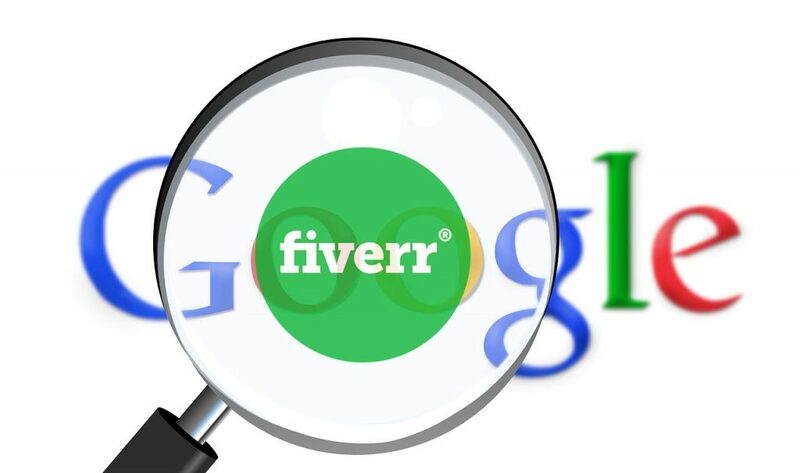 Fiverr, a website offering all types of services for $5 (well, $5 is the starting price for most) is very useful for some things, but not others. If you carefully shop around and compare offers, you can get a nice logo designed, or a manually written article, or a unique photograph, or Photoshop work, but not SEO Links, and not traffic! I tested this about a year ago. I shopped around the many, many, many link building offers and picked one that didn’t offer an overly believable number of links. I also made sure that the same offer was not duplicated by multiple accounts (makes it seem like it’s not a legitimate service). I also picked one that seem to have reasonable English skills (although not required – I had a nice logo designed by someone with limited English). The result of my test a year later: most of the links were no longer around. At the end of job, I was sent a list of all the links they built. I kept it. Recently I checked a few of them. After about 10 in a row that were no longer there (even a good number of the sites themselves were gone), I stopped testing. There are no positive SEO results from this type of link building, and in fact, you will probably experience negative effects on your website’s traffic. I’ve also tested a couple of the many traffic offerings you can find on Fiverr: don’t do this either. Most are automated robots out there, just hitting your home page, or the URL you specified. Yes, your stats will look much better but unless that’s your only goal, it’s not worth the money. To make sales, to gain followers, to add to your mailing list, you need real, live, interested humans. One of the ways you can determine its automated is that traffic to only the URL you provided goes up. If real people were visiting your site, you’d get some readers to click on other links and read other pages on your site. You should always start with a small order: don’t opt in for all the add-ons that raise the $5 starting price to $50! One type of service that you can use on Fiverr to help with SEO is to find someone offering a service to post a blog article on a site or two related to your topic with a link back to your site. You want make sure they’re using your supplied copy, or writing a unique article from scratch not using an automated spinner or anything like that. You want to make sure the reviews they have on their offering appear organic and not automated. I recently tested this and, while enough time has not gone by to really judge effectiveness, the delivery seemed legit and the site the article was placed on seems real, not a fly-by-night site built for subterfuge. This type of offering works best with an URL to a long tail keyword optimized page on your site: don’t just link to your homepage. There are no shortcuts for SEO, or high quality traffic. You can’t get either for $5. You can get really good deals on some things on Fiverr, just be smart about it. Get the facts about Search Engine Optimization from my SEO Brain Dump!